Here at PC Wakeup, our engineers have years of experience diagnosing and repairing badly behaved computers. Whether your computer simply isn't powering on, or just sits there and beeps at you or Windows is stubbornly refusing to load, bring it in to our workshop and we'll whip it into shape. Most problems come under our Full Problem Solver service. 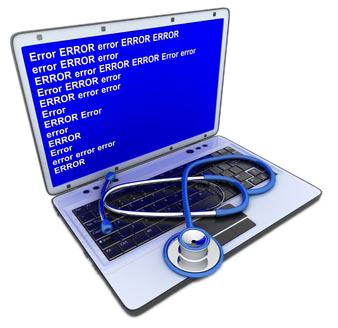 This service basically means that we will diagnose and try and fix a problem for you. As part of this we will check any relevant hardware and software. If any fix requires parts, then we would contact you and let you know the cost. If you don't want to go ahead then you have the option to cancel the job with nothing to pay. Sometimes, if it's the operating system (such as Windows) causing the problem then we would move you onto our reinstall service instead. This service is the same cost and entails wiping your system and installing the operating system along with all drivers and updates. For a small additional charge we can also save all of your data (such as pictures, music, documents etc) and copy it back to your computer once reinstalled. If you would like a fresh start with your computer, you can also go straight for a reinstall if you would like. We would still do all hardware checks to make sure the reinstall results in a happy computer. 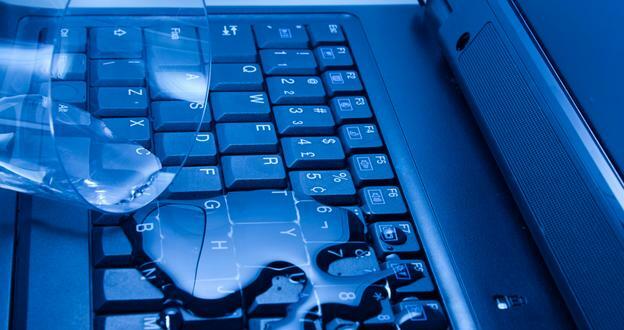 We also offer printer repairs and minor computer repairs such as a laptop internal clean. We can also do quick jobs while you wait under our Simple and Basic Problem Solver service. This can be for things like password resets and router setups. All work comes with a one month warranty and any new parts come with a one year warranty. All this comes with a no fix no fee guarantee. So if we are unable to fix your problem, we will not charge you a penny. Just visit us with your computer at a time that suits you and we'll book it in there and then. If you have a desktop computer, we just need the main unit itself without leads. For laptops it's useful if you can bring the power supply as well. Standard turnaround is approximately three working days but if you're in a hurry then you can also add on a priority turnaround for an additional fee. This will bring the turnaround to approximately one working day depending on the problem and parts availability. Please note the priority charge is not covered by our no fix no fee guarantee and is payable regardless of outcome. 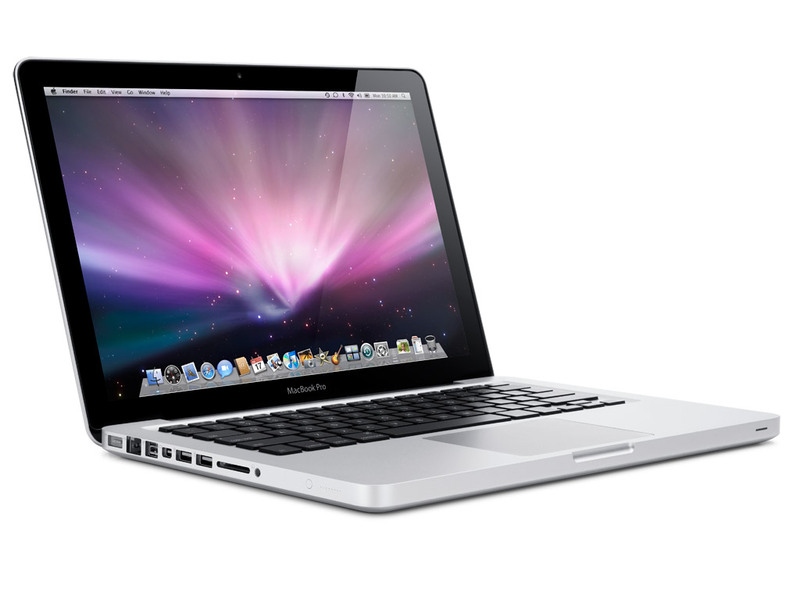 We repair, service and upgrade all Apple Macs under the same pricing structure. © PC Wakeup Ltd, 198 St Helens Street, Ipswich, Suffolk, IP4 2LH.